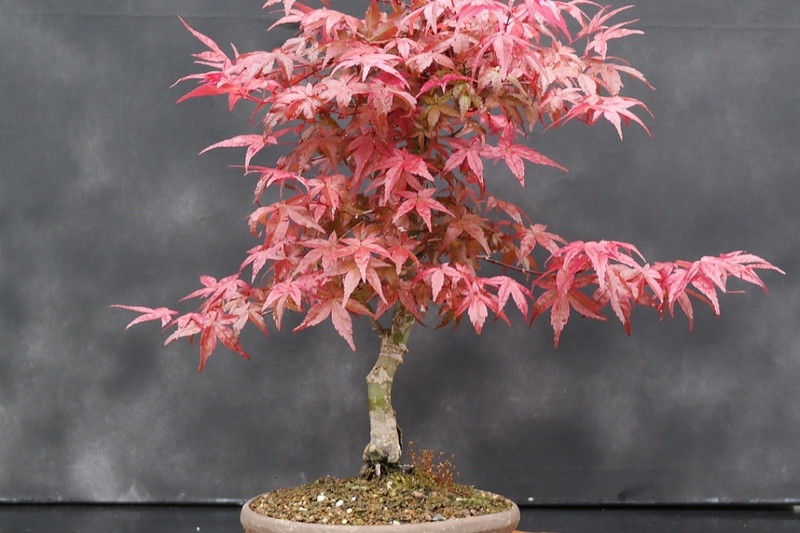 Japanese Maple ‘Deshojo’ (Acer palmatum 'Deshojo'): growing, planting, caring. 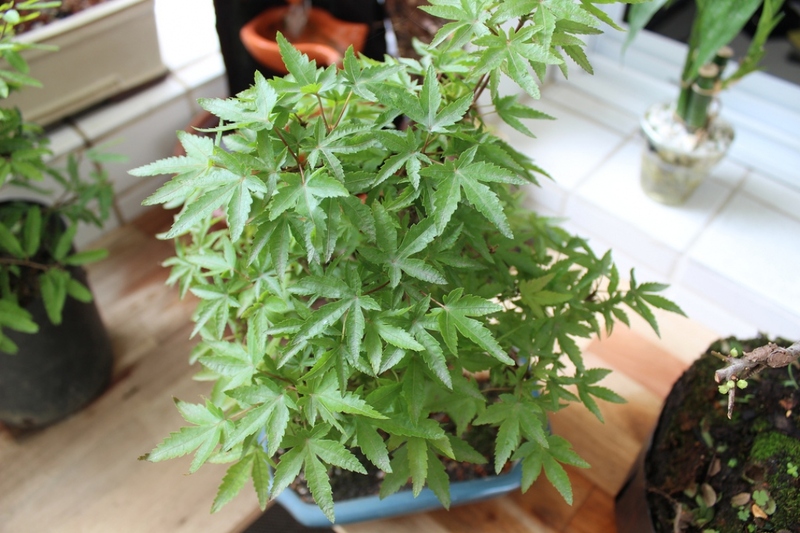 A compact, bushy maple shrub. ‘Deshojo' is a compact, bushy shrub with lobed leaves that open red, becoming green speckled with white in summer, and turning reddish-orange in autumn.